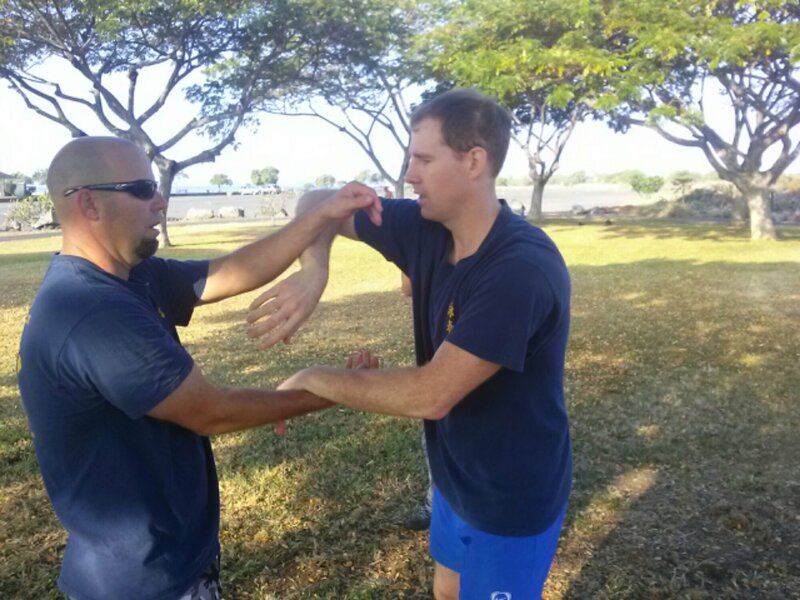 PACIFIC WING CHUN KUNG FU ASSOCIATION Welcomes Scott Cannam back to Kailua Kona, Hawaii. Pacific Wing Chun Association welcomes back Scott Cannam from Red Deer Wing Chun (Ving Tsun), Alberta Canada. Scott Cannam is from the Greco Wong Kwoon in Alberta Canada. His Kwoons lineage is Yip Man / Moy Yat-Greco Wong / Kam Wong / Red Deer Wing Chun Calgary. Scott has great technique and very knowledgeable of the system. Excellent Kung Fu Scott! Welcome Back to Kailua Kona, Hawaii and Aloha! Be well and keep the traditions all!